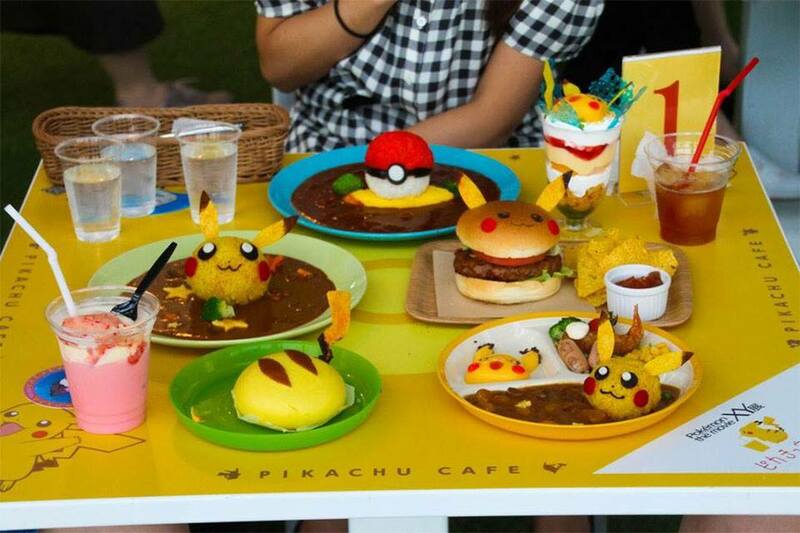 The first ever Pokémon-themed café will be coming to Malaysia, similar to the ones in Japan and Singapore! 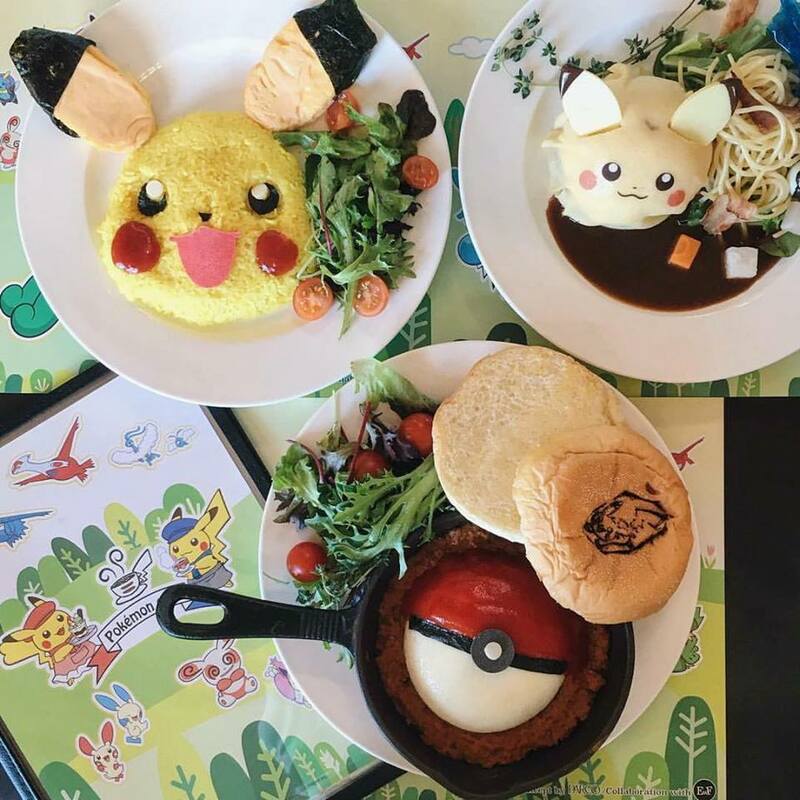 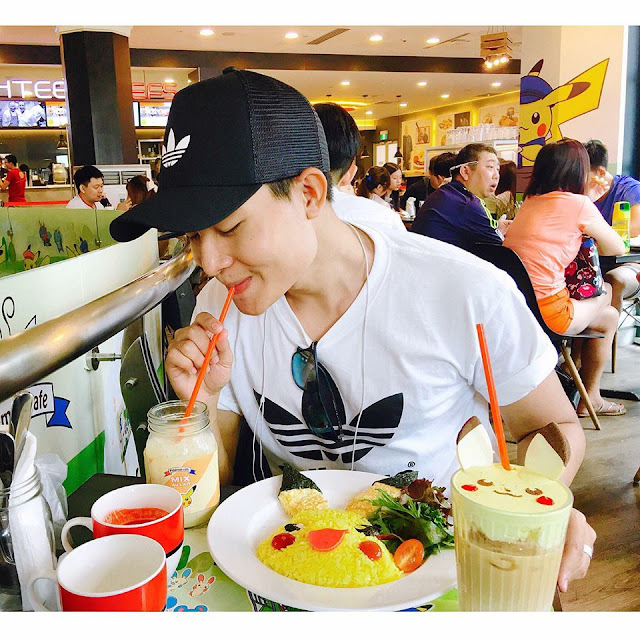 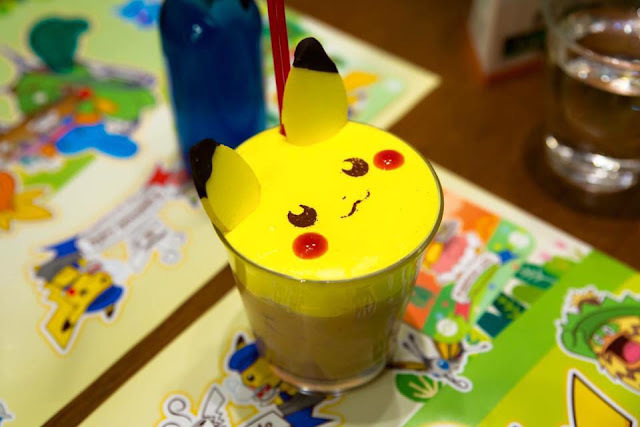 The café will opened on 23 November 2016 in Mid Valley Megamall at 11am, featuring Pokémon characters inspired food and drinks, particularly Pikachu, with food prices that range from RM20 to RM30. 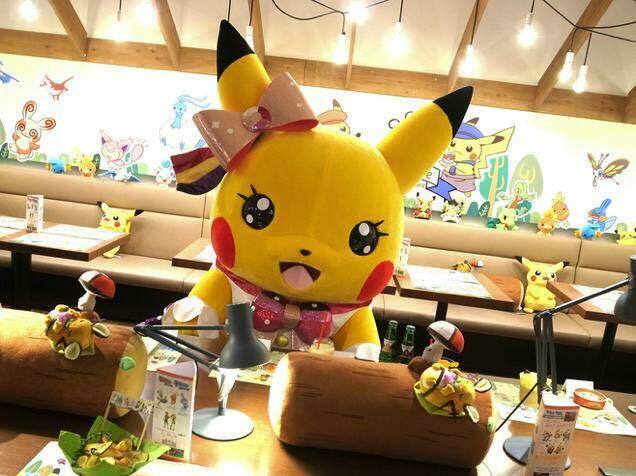 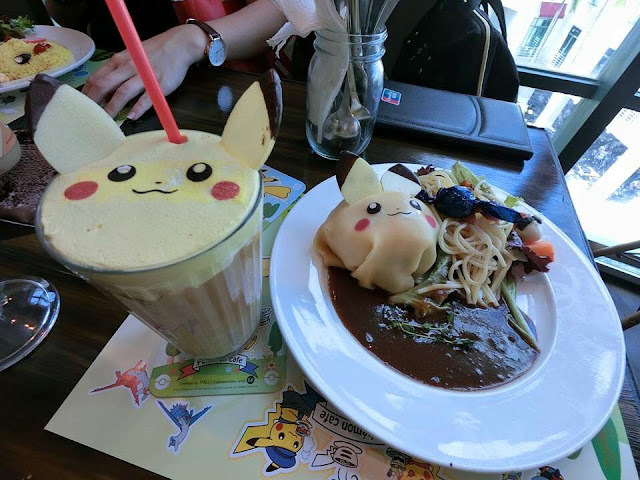 The Pokémon café is brought over by Anista Tokyo, Malaysia’s first ever pop up character café who recently introduced the Alpacasso Café, which is a café inspired by alpaca plushies, a popular prize from arcade machine UFO catchers in Japan. 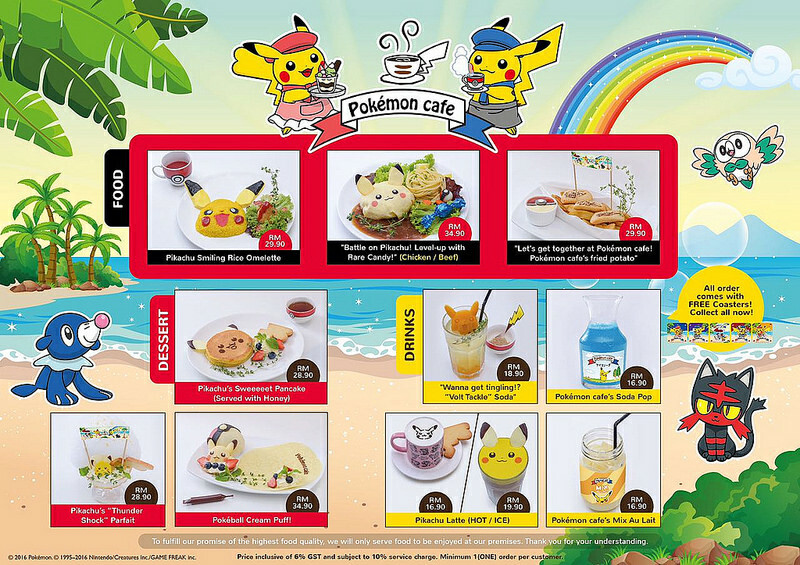 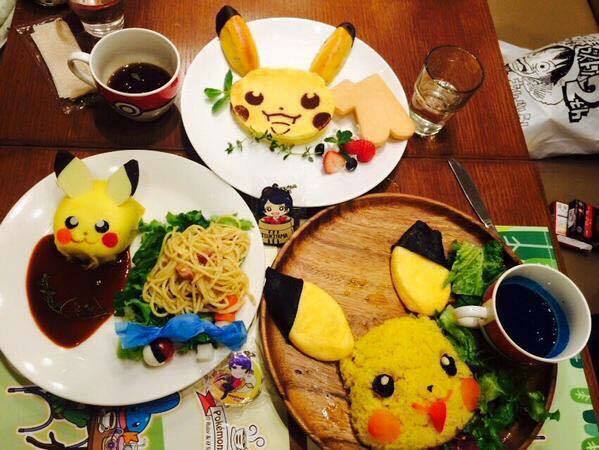 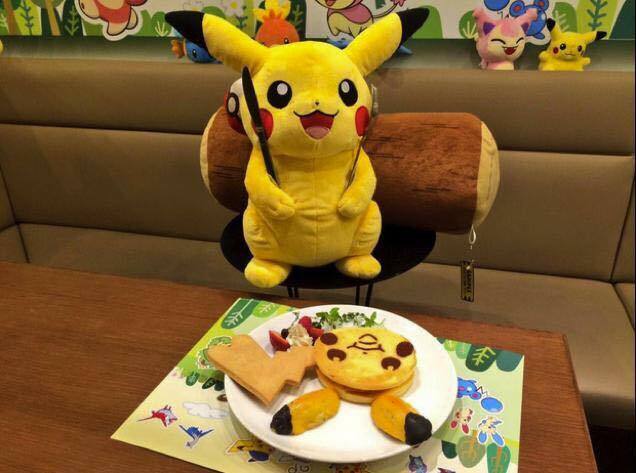 Some of the food presented on the menu includes the Pikachu Smiling Rice Omelette, Pikachu’s “Thunder Shock” Parfait, Pokéball Cream Puff, Pikachu’s Sweeeet Pancake and more! The Pokémon Go hype may be dying just a little, but with the opening of the brand new café, it may be time to reinstall the app as there may be Pokémon Go related promotions for the café!